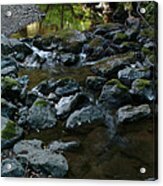 Redwood Creek galaxy s8 case by Wesley Elsberry. Protect your Galaxy S8 with an impact-resistant, slim-profile, hard-shell case. The image is printed directly onto the case and wrapped around the edges for a beautiful presentation. Simply snap the case onto your Galaxy S8 for instant protection and direct access to all of the phone's features! 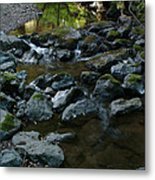 There are no comments for Redwood Creek. Click here to post the first comment. 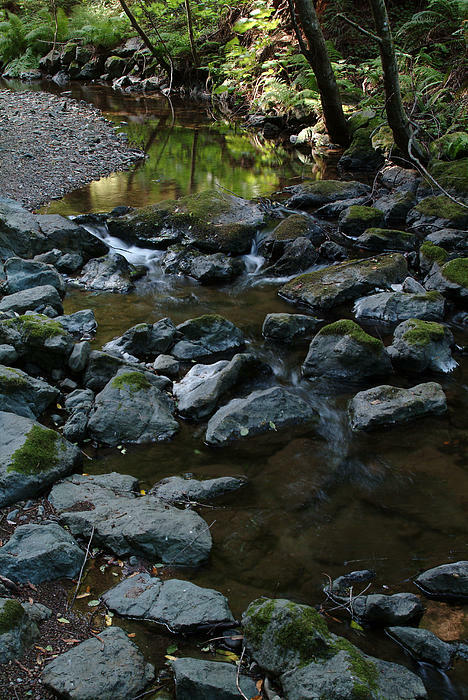 I was about six weeks out of major surgery when I got a chance to take some photos at Muir Woods. I couldn't walk far, so it was fortunate that they kept this nice a place near the visitors center. 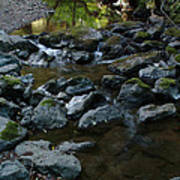 This is Redwood Creek from the walkway bridge that crosses it there.